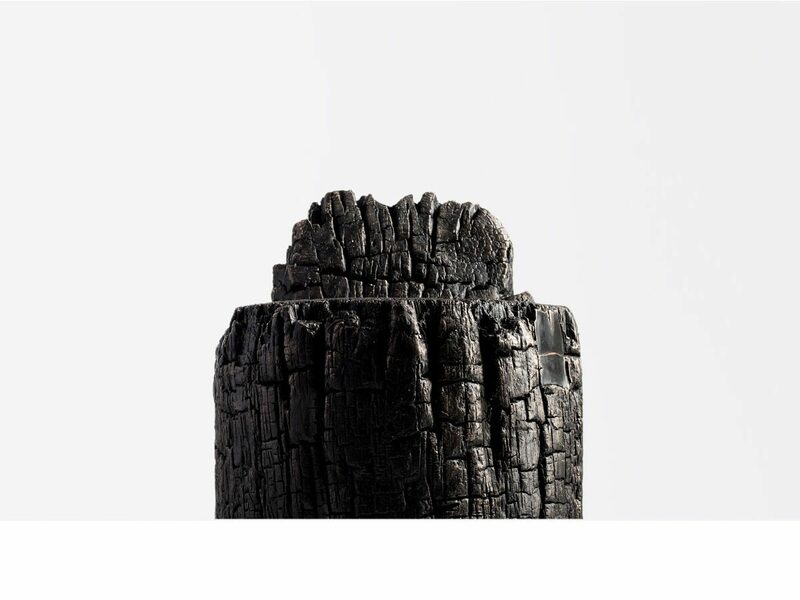 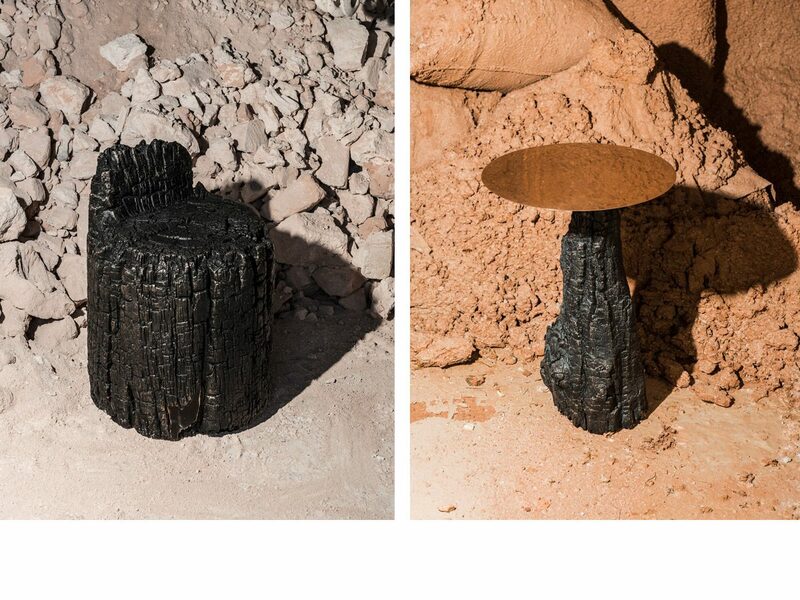 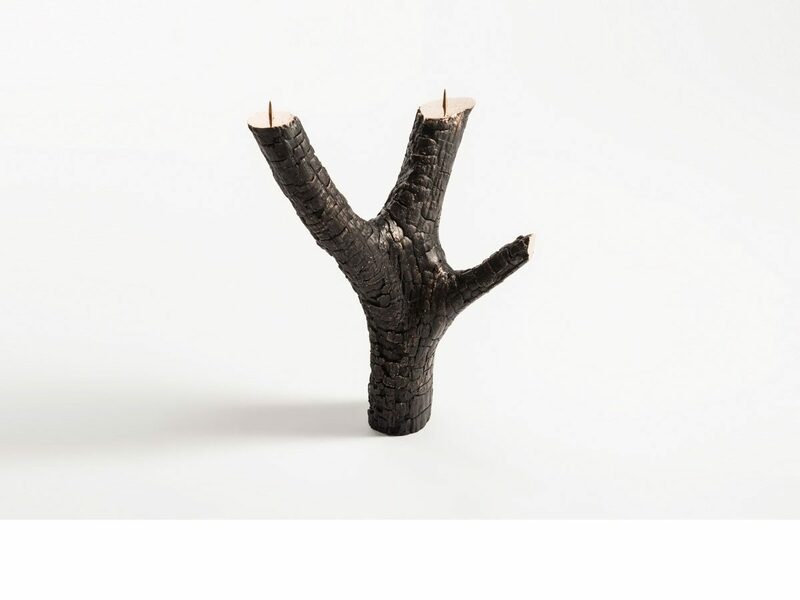 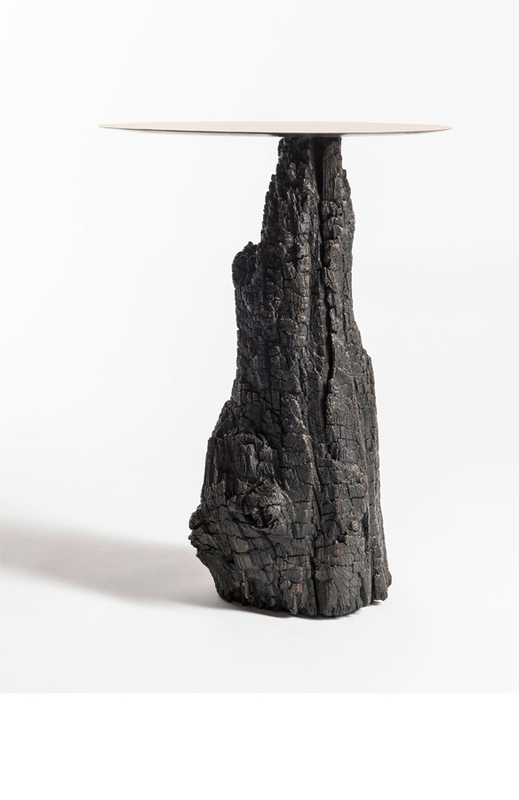 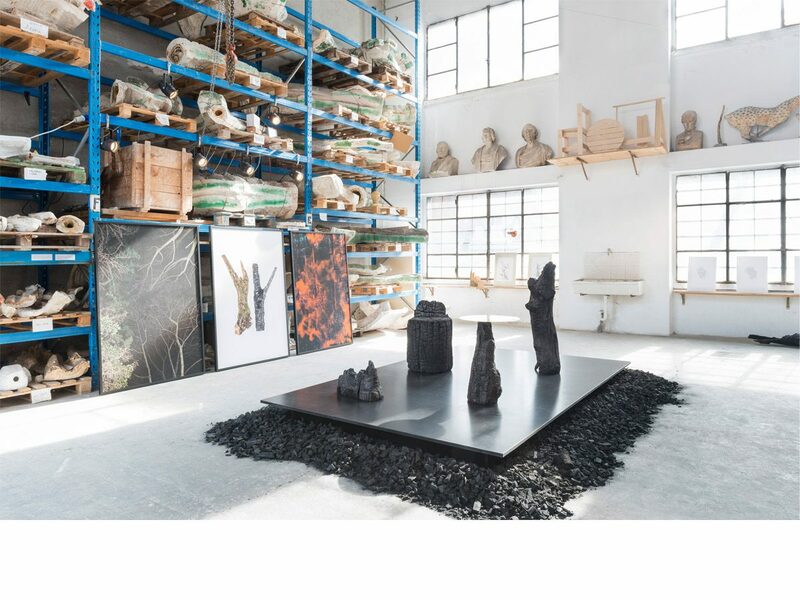 Roberto Sironi has sought out the remains of trees that have been burned by fire, trunks hit by lightning, charred branches salvaged from the mountains. 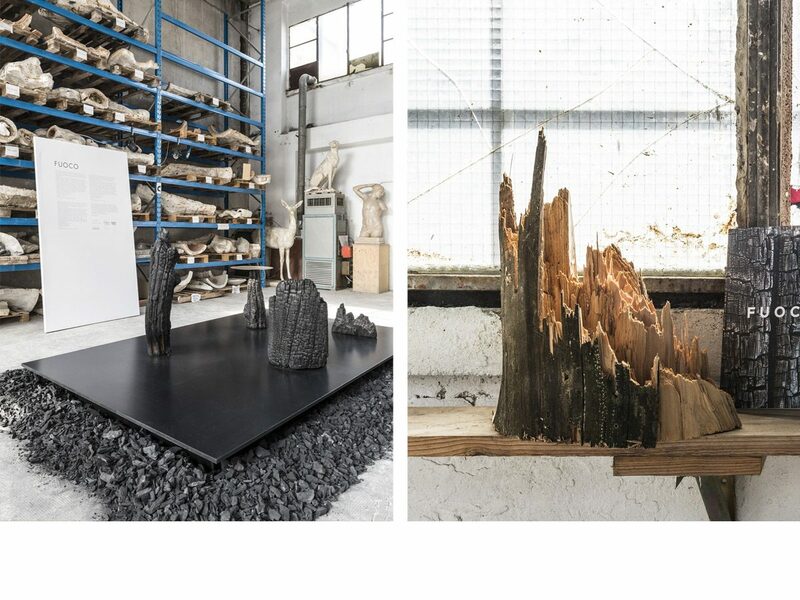 With the ancient technique of bronze casting, Roberto has transformed them in objects of experimentation: the fragility of burnt wood becomes solid and permanent matter, completing a work already started by nature. 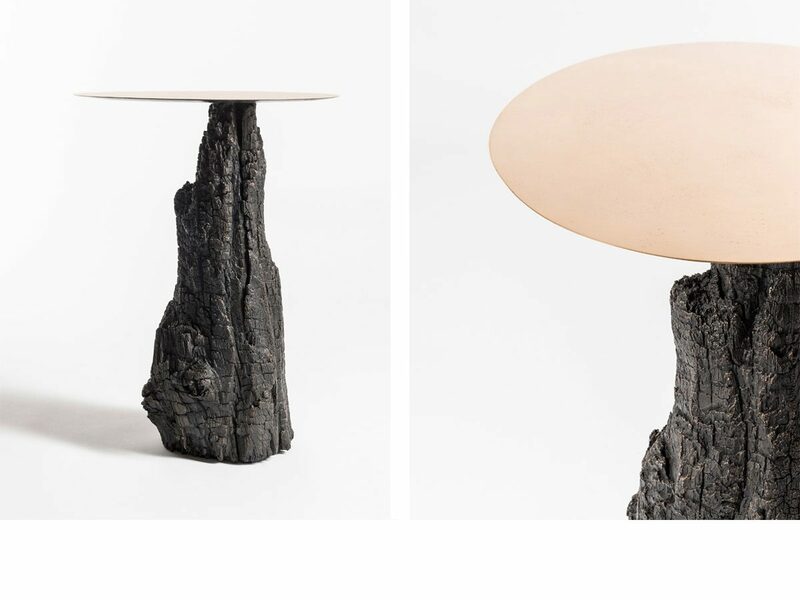 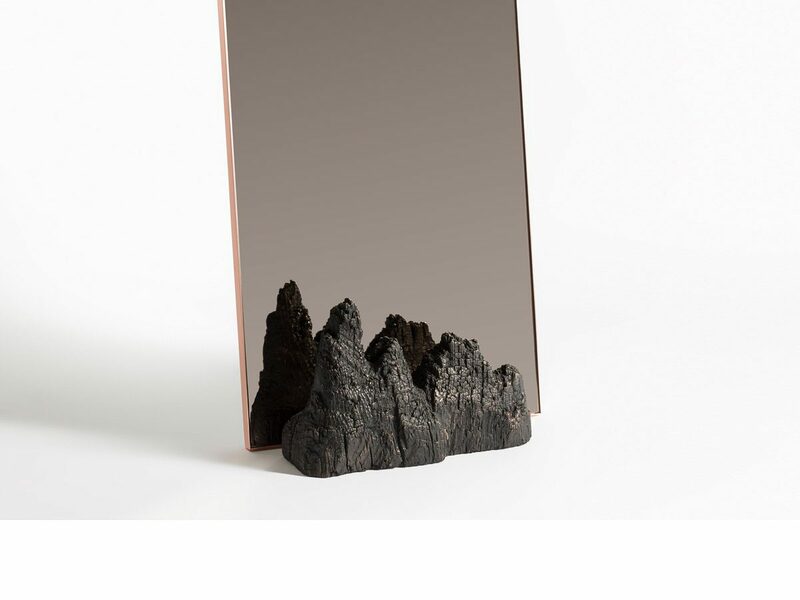 The wood shaped by fire, acquires new meaning and is crystallised in bronze. 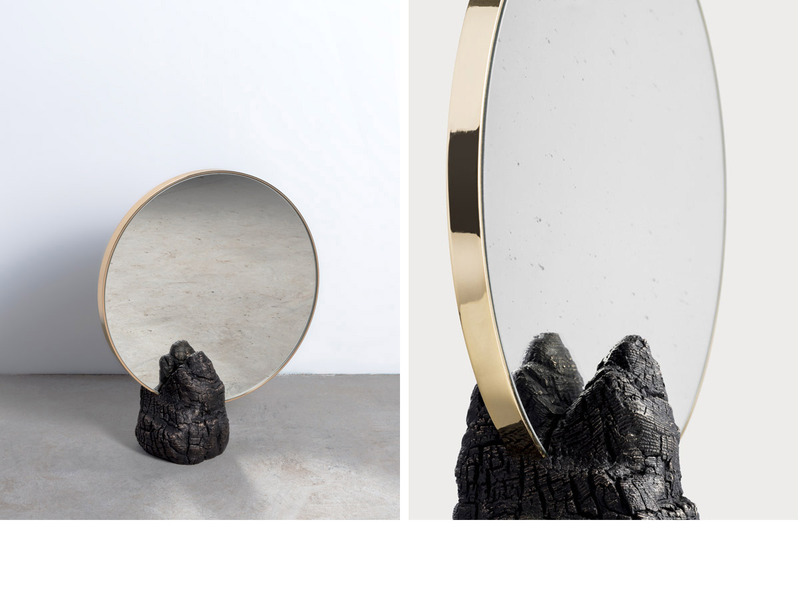 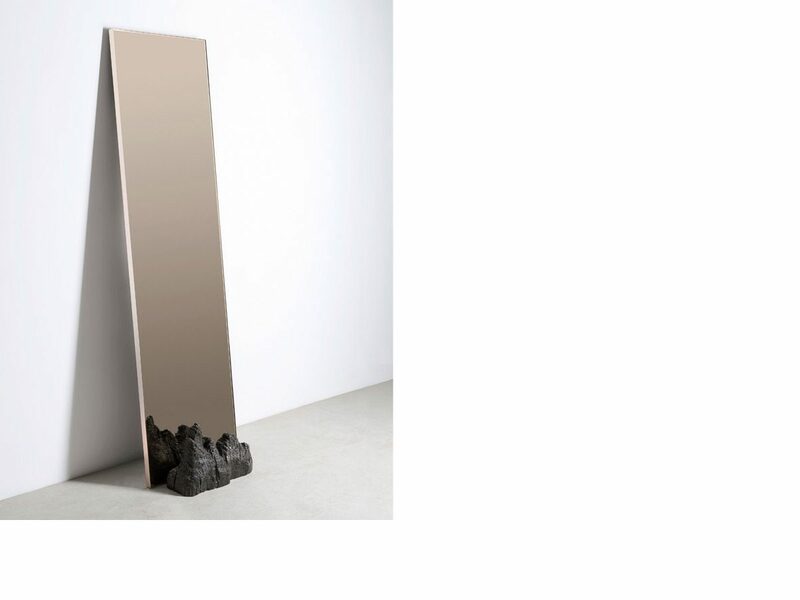 The bronze casting gives eternal life to the elements and mirrors what happens in a forest hit by fire: the matter permeated and crossed by the heat followed by the slow and necessary cooling that stabilises the material. 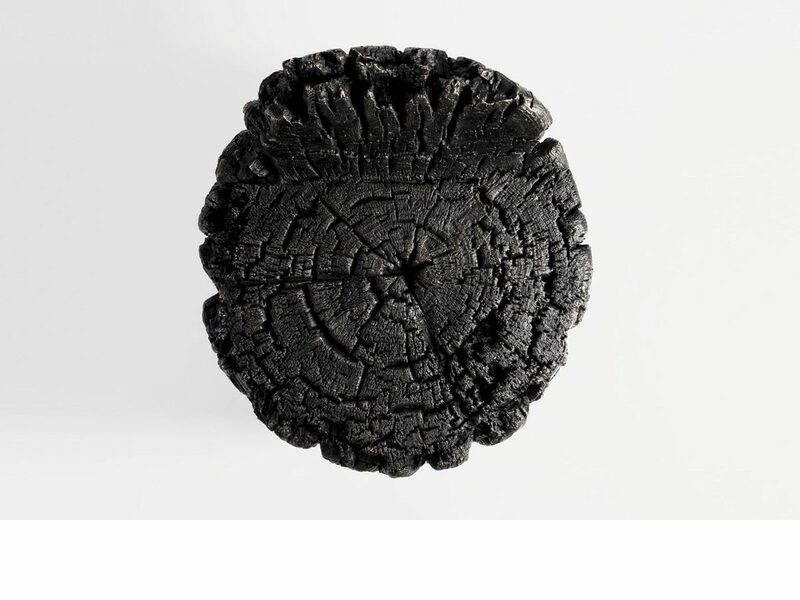 The collection of objects investigates the symbolic meaning of fire – possibly mankind’s most important legacy – through the dichotomous aspect of death and rebirth, fear and strength, considered as the elements that have always driven man’s journey. 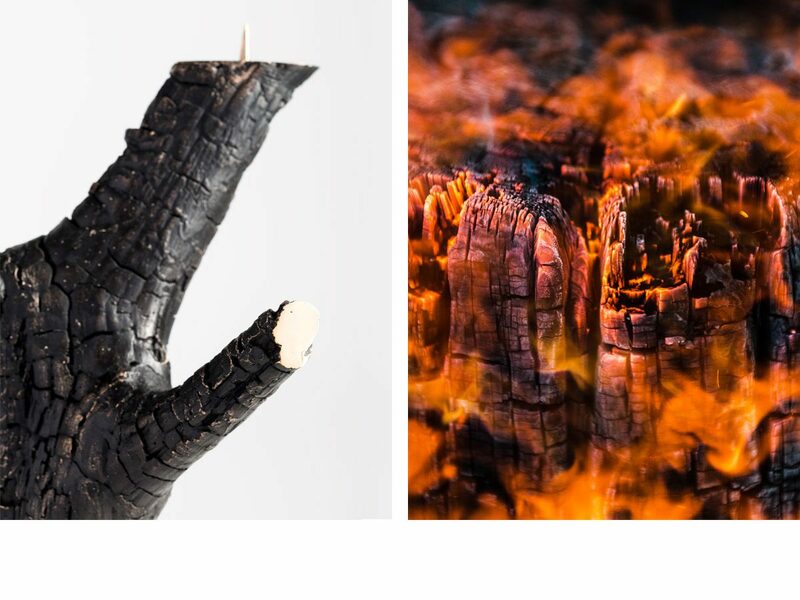 It can be considered evidence of the link between man, art and nature.